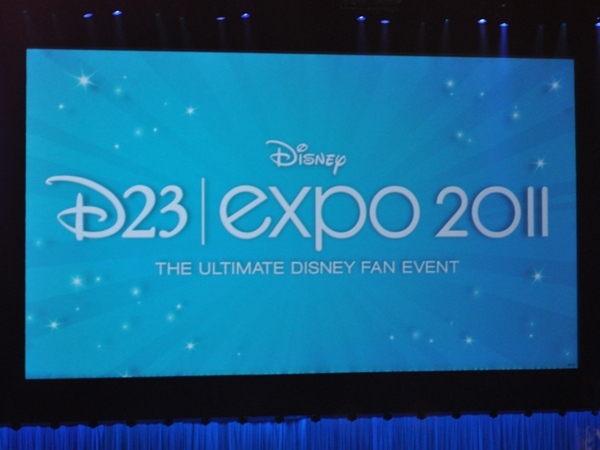 D23: The Official Disney Fan Club will begin selling tickets for their next D23 Expo on Thursday, August 9th. The Expo will open one year later and run from Aug. 9-11, 2013, at the Anaheim Convention Center. The D23 Expo celebrates the entire world of Disney entertainment and brings together all parts of The Walt Disney Company under one roof, including The Walt Disney Studios; Walt Disney Parks and Resorts; Disney Consumer Products; Media Networks (including ABC, ABC Family, Disney Channel, and Radio Disney) and Disney Interactive. 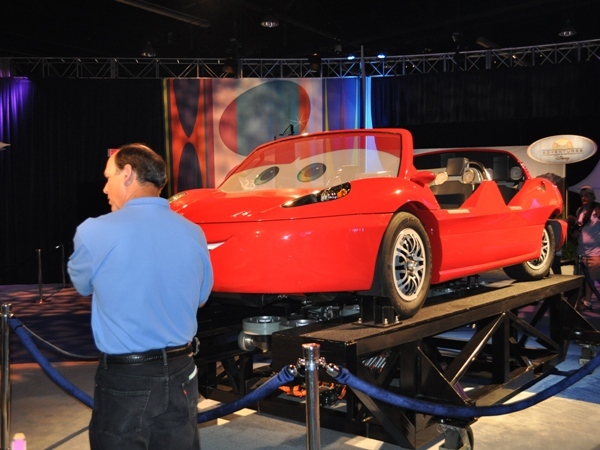 D23 Expo 2013 marks the third Expo held in Anaheim, following Expos in 2009 and 2011. In anticipation of even bigger attendance, D23 Expo 2013 will feature: an overflow theater for the D23 Arena, which will accommodate more than 2,000 guests for live streaming of the popular Arena presentations; nearly double the size of presentation venue Stage 23 (formerly 1,000 seats); and an expanded show floor, to include Halls A, B, C and D, as well as a larger Collectors’ Forum to provide even more magical experiences for guests. 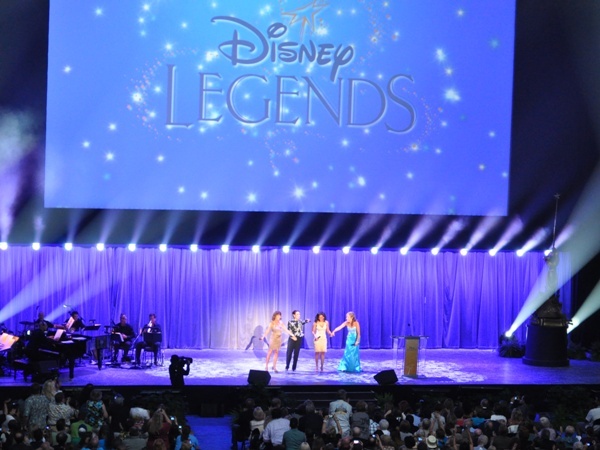 Once again, the D23 Expo 2013 will feature the Disney Legends Awards–an event that pays tribute to the talented men and women who have made indelible contributions to the Disney legacy; an all-new Fan Art Contest themed to the upcoming 50th anniversary of Mary Poppins; the 12,000 square-foot Treasures of the Walt Disney Archives exhibit featuring costumes, props, and set pieces from Disney’s rich history; plus amazing live events, celebrity appearances, panels and presentations, sneak peeks, and unique experiences that celebrate the past, present, and future of Disney. Tickets for D23 Expo 2013 will be available at a discounted price through December 31, 2012 and will increase as the event nears. An adult one-day ticket starts at $47 ($40 for D23 members) and a three-day ticket starts at $136 ($115 for D23 members). 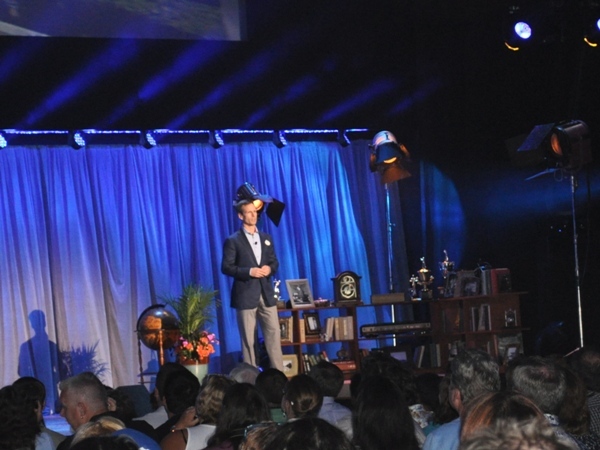 In addition, D23 Members can also buy D23 Expo VIP Sorcerer Packages, extremely limited tickets that are only available to members, that include exclusive opportunities, including: reserved seating for many presentations, a private welcome reception and a special entrance. Sorcerer Package tickets will be available exclusively to both Gold- and Silver- level D23 Members at $1,500 per ticket. Members will also have the option to purchase up to two Sorcerer tickets. 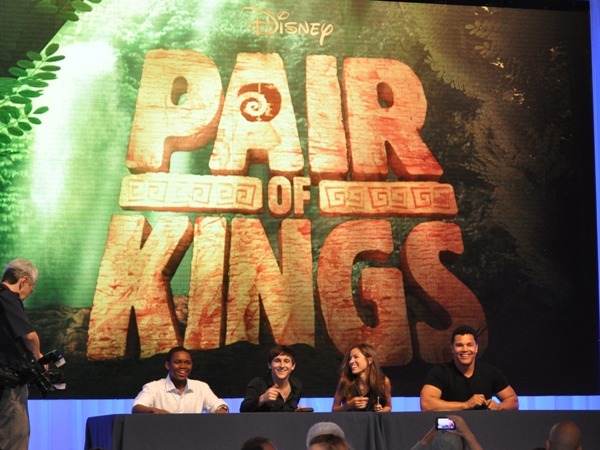 What Are You Hoping to See During August’s Disney D23 Expo?